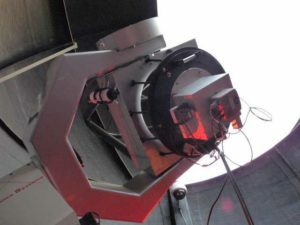 Steve Layman will conduct this workshop for how to request images to be taken by the RRRT, the 24″ Rapid Response Robotic Telecope located at Fan Mountain Observatory. 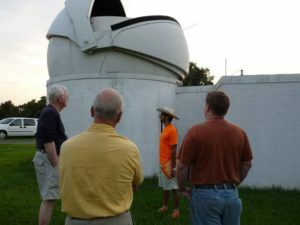 This class is for Charlottesville Astronomical Society Members. Members who take this class will be provided time on the RRRT.